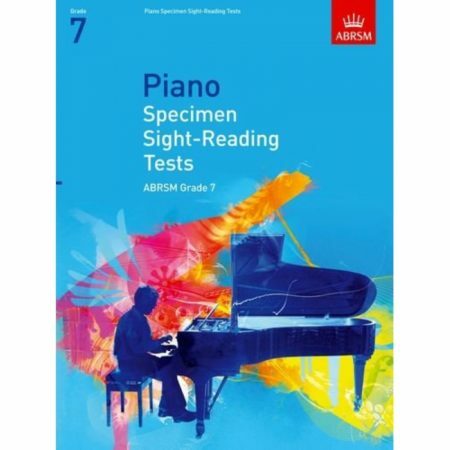 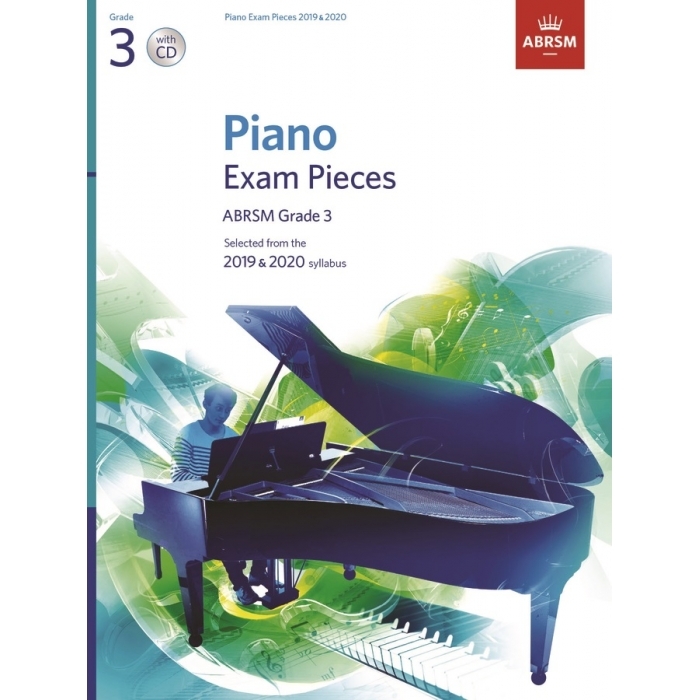 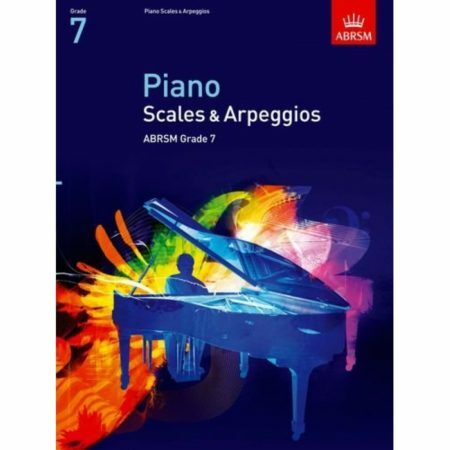 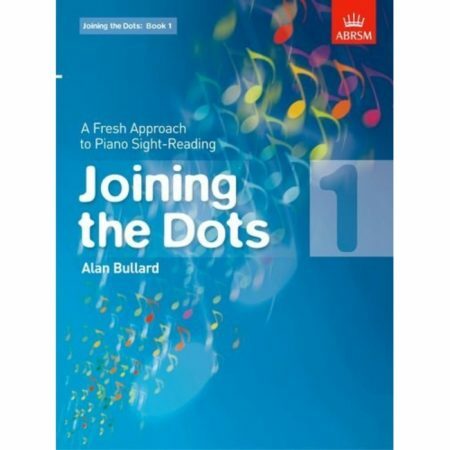 Editor: Richard Jones ► This book contains nine pieces from ABRSM’s Grade 3 Piano syllabus for 2019 & 2020, three pieces chosen from each of Lists A, B and C. The pieces have been carefully selected to offer an attractive and varied range of styles, creating a collection that provides an excellent source of repertoire to suit every performer. 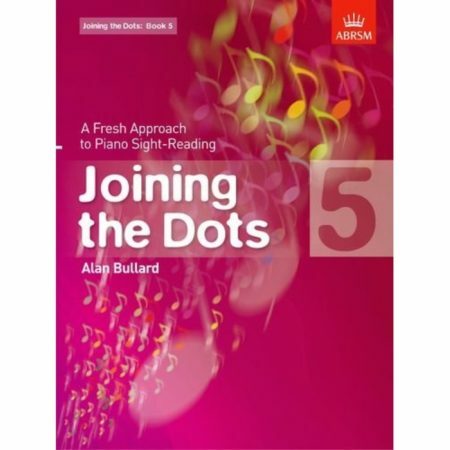 The book also contains helpful footnotes and, for those preparing for exams, useful syllabus information. The enclosed CD features inspiring recordings of all 18 pieces on the Grade 3 syllabus, performed by Nikki Iles, Dinara Klinton, Robert Thompson, Richard Uttley and Anthony Williams.